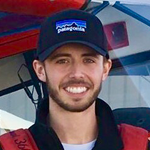 Alaine is the Chief Flight Instructor at A&A Aviation and focuses primarily on tailwheel training. 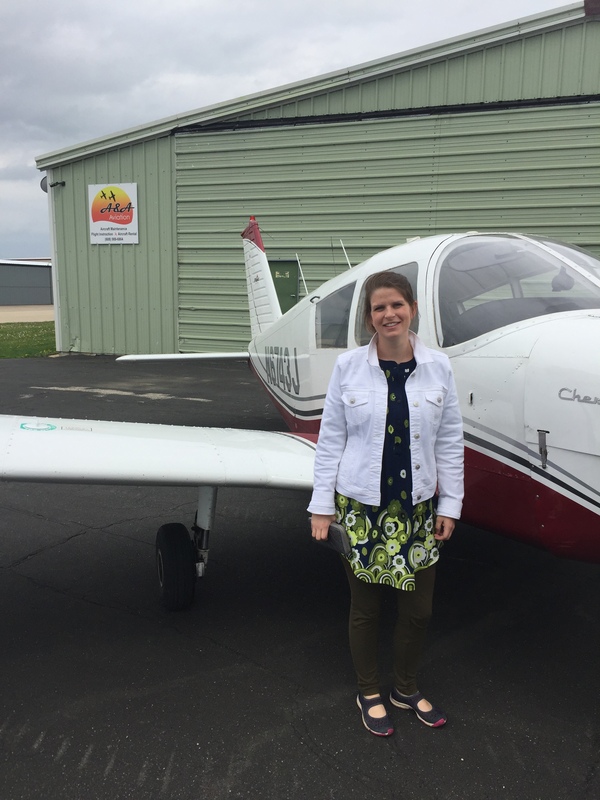 As a graduate from Minnesota Sate University-Mankato’s Aviation program, Alaine offers her students high quality flight training with a twist of fun. 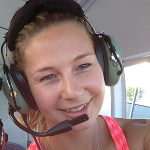 With over 8 years of experience instructing students Alaine is dedicated to teaching the joy of flight with an emphasis on safety. 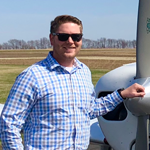 Will is a graduate from the University of Dubuque’s Aviaton program and has been instructing for a couple years. 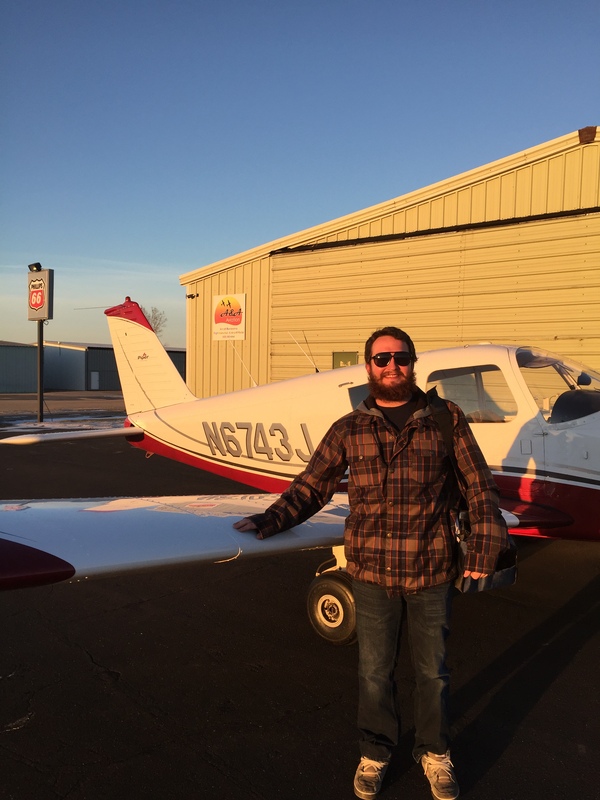 He is fun and professional while training pilots to be competent, skilled aviators. 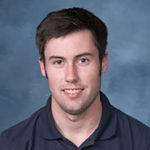 Will also is an expert in glass panel aircraft. The rate for all instruction time is $40/hour when renting A&A Aviation aircraft. Tailwheel instruction is $50/hour. Check our Google Calendar for availability. Discovery flights are for old and young alike. Encourage your budding aviator with a great introduction to flying. A discovery flight is a hands on experience where the flying basics are covered with an instructor. Cost: $90 or give a gift certificate.